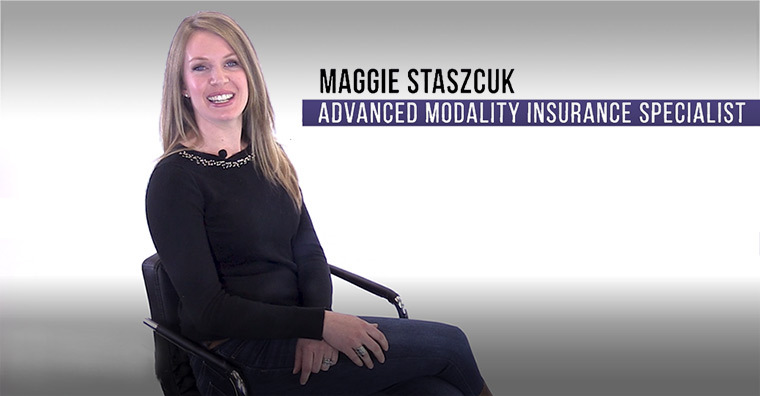 Watch Maggie Staszcuk explain the details. Exclusively available to ASCP members, we are offering advanced modality coverage through our insurance partner Allied Professionals Insurance Company. ASCP members who have advanced their education are able to apply for affordable advanced modality insurance coverage. This will be a supplement to the comprehensive policy included with ASCP membership. If interested, ASCP members can simply fill out an application form to start the process of adding the additional coverage. Applicants will be subject to an underwriting and review process. This is usually a relatively quick process, however, please allow 2-3 business days. How do I apply for this coverage? ASCP members with advanced education can now apply here. Not yet an ASCP member? Join online today, then you'll be able to apply for this advanced coverage. Premier packages require a signed informed consent form from every client for every new treatment performed. Elite packages require a signed informed consent form and a signed arbitration form from every client for every new treatment performed. If selecting multiple options, you will be charged for the highest line item, plus $125 for Premier/$100 for Elite for each additional modality. Calculate your cost by selecting your options below! *Note: The initial year rates for Laser/Light Energy Procedures apply to any prorated partial year and your first full year of coverage. How do I know if this coverage is right for me? Do I have proof of advanced training that I have taken in one or more of these modalities? Am I practicing these modalities within the scope of practice authorized by the state in which I work? Am I an ASCP member, or do I plan to be? For information on advanced modality scope of practice by state, ASCP members can go to https://www.ascpskincare.com/members/liability-insurance/ami-state-regulation.